Two years ago the Hibbing based alternative rock band Average Mammals released their album “Life Under The Influence.” At that time they were trying to get noticed in the Twin Ports music scene. The band was able to play three hour bar gigs with a combination of covers and original material. Their first album was recorded at Pie Studios in Pasadena, CA and took a year from when the recording started to it’s final release. Although the band was having some trouble gaining attention in the Twin Ports at that time, their first run of “Life Under The Influence” sold out in a week. After two years, the band has played a number of shows in the Twin Ports and have become well known enough to play the Homegrown Music Festival. 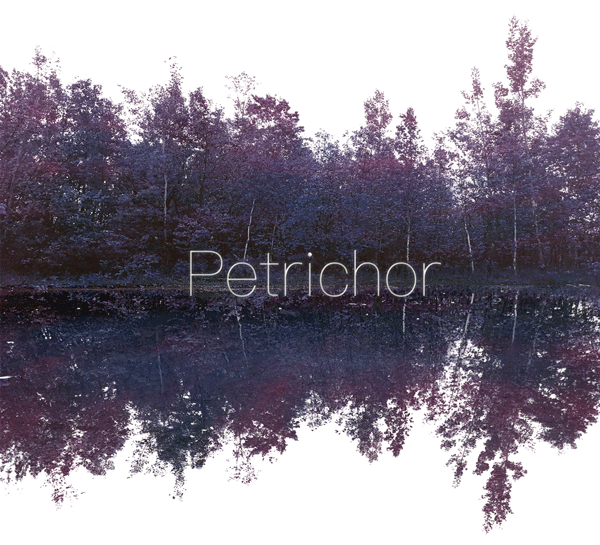 In a week they will be releasing a new EP titled “Petrichor.” This time around the band went DIY with this album and recorded it themselves in Hibbing. The band stays versatile with their sound just as they did in their first album. The band hinges on alternative rock and punk with a hint of pop, but they certainly can add a twist with some of their songs. To loosely compare, they resemble bands like Alkaline Trio and some later AFI material but often take things in their own direction. The band was a four piece, but now functions as a three piece after former guitarist left Hibbing to become an EMT near the Twin Cities. Ryan Mulner (vocals/guitar), Grant Hagen (bass), and Josh Lubovich (drums/backing vocals) continue to create a deep level of sound as a more stripped down band. The level of production turned out pretty well for a home recorded album and there’s plenty of little nuances that make the album interesting. The album starts out with the instrumental dramatic rock song titled “Petrichor.” The song starts off with a soft guitar riff and there are voices in the background that can’t quite be made out. The song basically ends and turns into an intro for the next track. They added a track of rain into the mix for the transition; just one of the numerous little things going on. The track “Kickstart” starts and ends with a spell and speak counting down into the song. While the track crosses punk and alternative rock, little additions like glitchy digital drums thrown in certain parts adds a little bit of an industrial taste. They didn’t just lazily sit a mic in the corner of the room and bang away at this material, they put some thought into it. While tracks like that get pretty heavy on the album, songs like “Our Fate,” take on a lighter approach while bringing out some innovative and playful guitar work. The band tends to be dynamic, but the final track, “Steal Me Swiftly” definitely stands out between a soft and pretty riff into a blast of heaviness with Mulner’s vocals giving way into strained and screamed lyrics. While the band does get heavy at times, there sound is polished and refined enough where it wouldn’t be out of line for some of their songs to make it to a rock station. Average Mammals has a couple of shows coming up. One at The Pourhouse in Minneapolis on July 9 and one at The Hormer Bar in Hibbing on July 15 where they will have their official release. It’s certain they will play again in the Twin Ports soon.